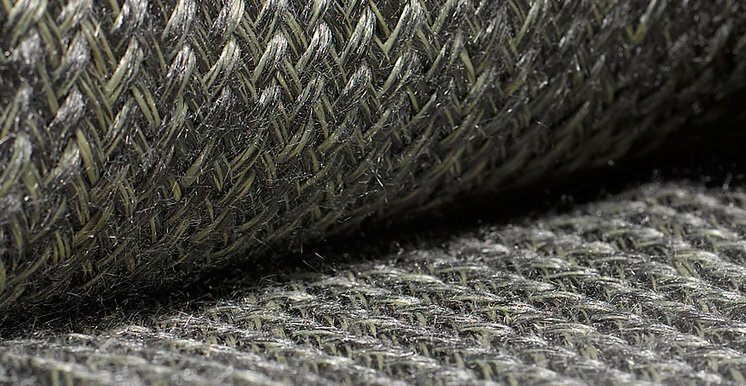 FILTEC has been the specialist in development and production of technical textiles for more than 20 years - particularly for the high demands placed on filaments, sewing threads and fabrics in the premium industrial area. Today - based on our own demands on best quality and function - we are the reliable partner and strong consultant of numerous market leaders worldwide. From our headquarter near Cologne we create customised solutions in close cooperation with universities, research laboratories and, of course, our customers. These solutions effectively optimise ongoing processes and make them more encomical due to their properties, e.g. chemical and temperature resistance. We welcome new challenges – challenge us! FILTEC provides you with all products and services from one source. You have only one contact partner for everything related to our portfolio, as well as development and consulting matters. To ensure optimal solution finding at highest technical level, we use our own innovation network. FILTEC founded the subsidiary KAFIL. In its capacity as clearly specialised manufacturer it provides continuous quality assurance, as well as improvement and new development of its respective products in the best interest of our customers.